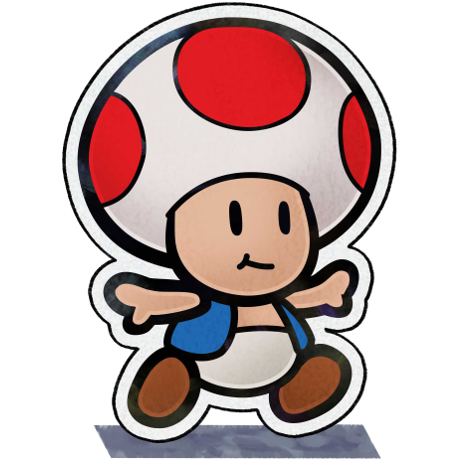 Paper Mario jumps out of a book and into the bizarre adventures of Mario & Luigi, resulting in hilarious, and dangerous, hijinks! 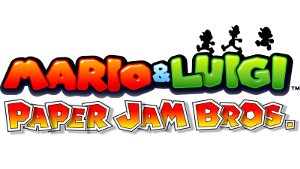 Become the superstar team of Mario, Luigi and Paper Mario to take on quests, take down enemies, and untangle these two unique universes in this new entry in the Mario & Luigi series. 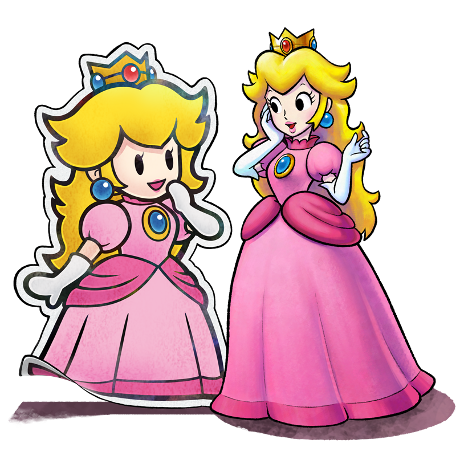 When Luigi accidentally opens a mysterious book hidden away in Peach’s Castle, he gets more than he bargained for when characters from the Paper Mario universe spill out of the pages and start running amok. 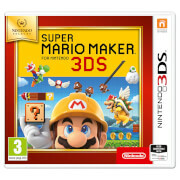 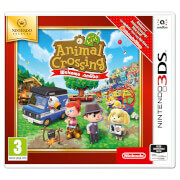 Players must take control of the terrific trio of Mario, Luigi and Paper Mario to defeat Bowser and Paper Bowser and bring the Paper Mario characters back to their original world. 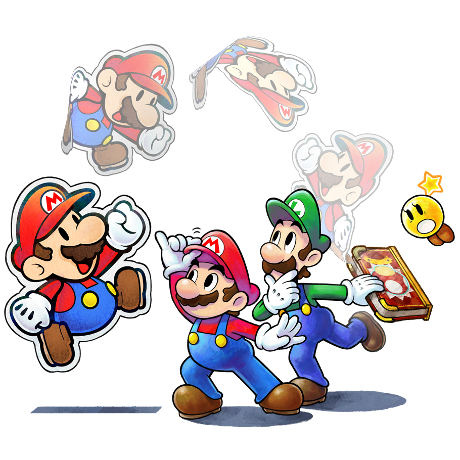 Adding Paper Mario to their ranks means that Mario and Luigi have even more ways to explore, solve puzzles and take down any enemies foolish enough to mess with the Mario Bros. 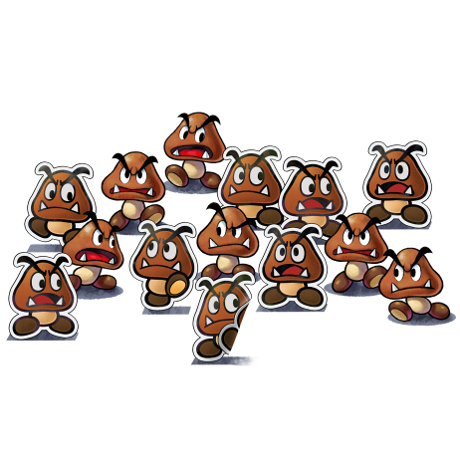 In a first for the series, players can now battle with Trio Attacks, as well as use Paper Mario’s unique copy ability, allowing him to create duplicates of himself in order to bolster his attack power. 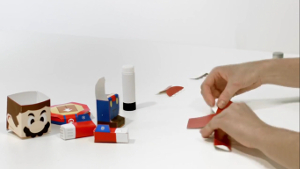 Our papery hero also has special skills outside of battle, like his ability to slip through tiny cracks to areas inaccessible to the three-dimensional brothers. 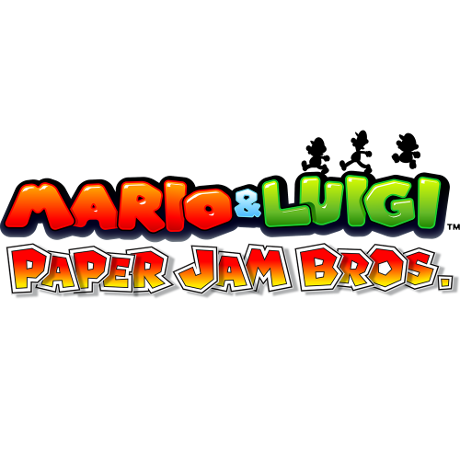 Mario & Luigi: Paper Jam Bros. will also see the introduction of Paper Craft Battles, tasking players with taking down the Bowsers’ forces with the power of dance! 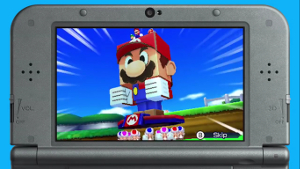 Craft battles see our heroes take part in rhythm-based events in order to power a giant paper craft and use it to defeat giant paper crafts from Bowser’s army. 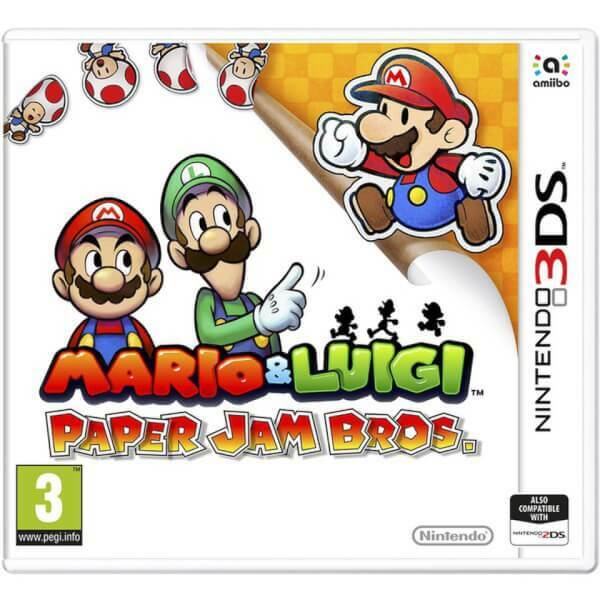 Mario & Luigi: Paper Jam Bros. unfolds on Nintendo 3DS in spring 2016. 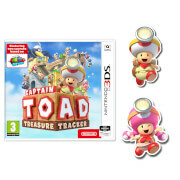 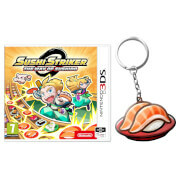 "A Mushroom Kingdom mash-up of near perfection."